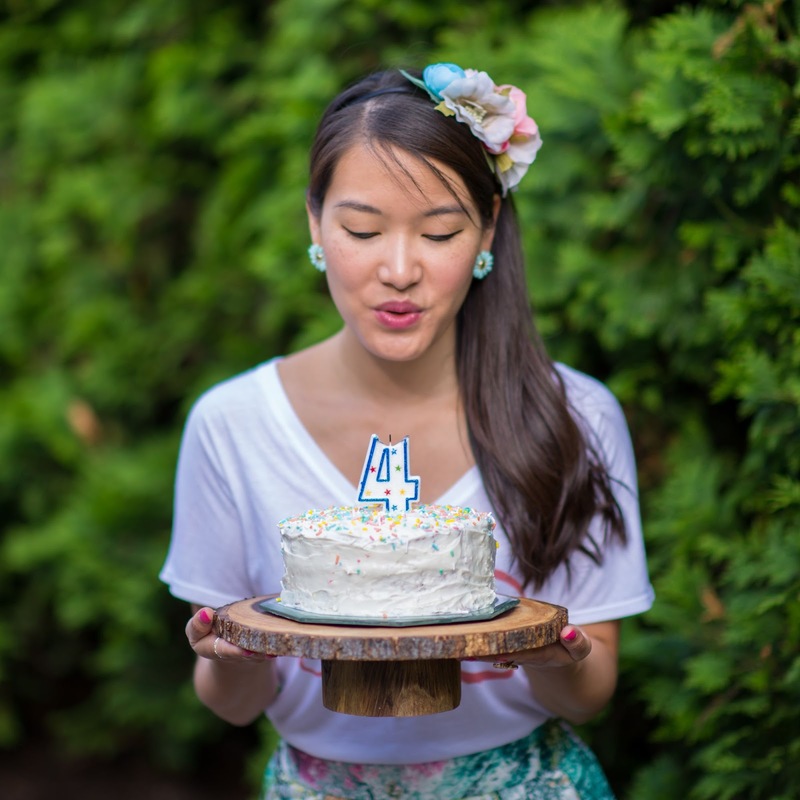 Grace in Style: THANKFUL THURSDAY: HAPPY 4th BIRTHDAY SEVENLY! 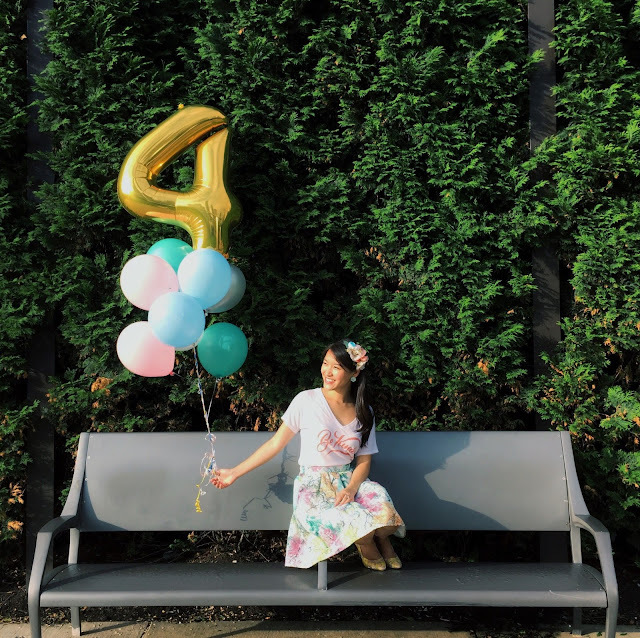 THANKFUL THURSDAY: HAPPY 4th BIRTHDAY SEVENLY! 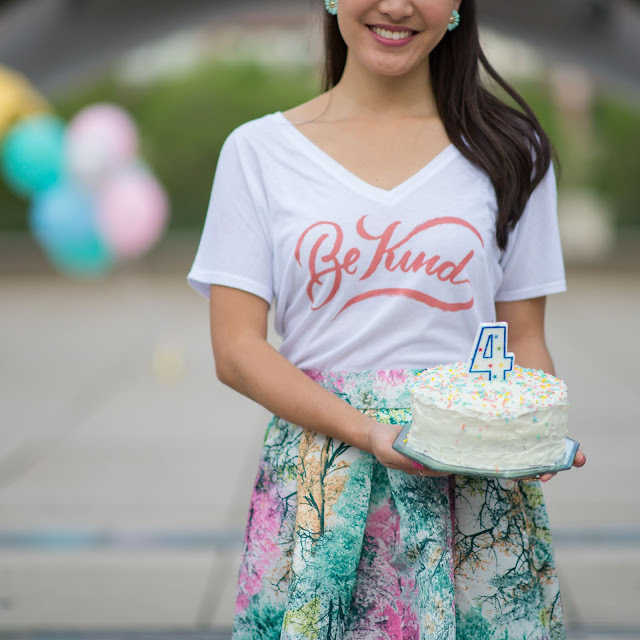 I'm so excited to share that Sevenly is celebrating their fourth birthday this Saturday, June 13th! And they asked me to be a part of their birthday week celebration! This is such a huge honor! 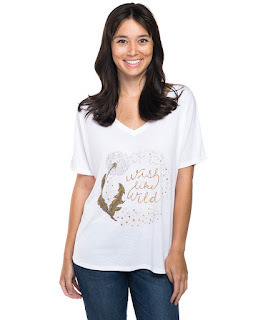 If you haven't had the chance to hear me gush about Sevenly, have no fear! I am going to share this love story with you. 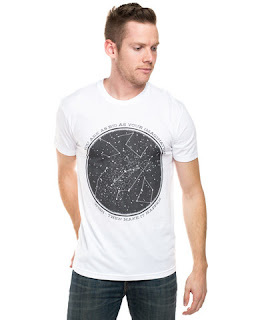 I love Sevenly's mission and I believe that they have carried out their mission well. In the past 4 years, they have raised over $4 million for the world's greatest charities across the globe. How do they raise money? 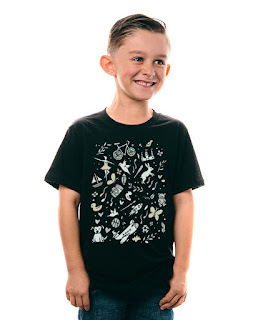 For every T-shirt or item purchased from their curated collection, they donate $7 to the charity of the week. Hence the name, "Sevenly"! But they do more than raise money. They help raise awareness to these incredible organizations and the good work they do around the world. Through Sevenly, my eyes have been open to the needs of people around the world and my heartstrings have been tugged to do more with that knowledge. Their tag-line is "People Matter" and I could not agree more. For four years, they have been challenging us to love others, to be generous with what we have been blessed with, and to be kind. I love it!! 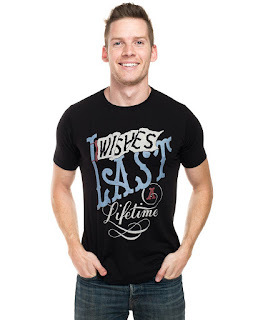 And this week, Sevenly announced their newest charity partner, Make-A-Wish! As a future Pediatrician, I love Make-A-Wish and how they bring joy to the lives of children who are battling serious disease. Granting wishes really does change lives! So will you join us in celebrating Sevenly's fourth birthday? 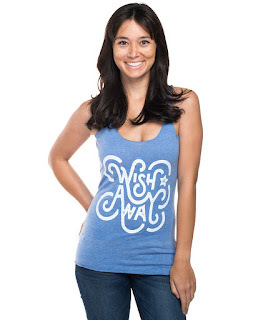 Wear your favorite Sevenly gear on June 13th and take a picture to post on Instagram with #WearSevenlyDay! Invite your friends and family to join in on the fun. Plus, it's a great way to share about the incredible work Sevenly does with charities around the world. Joanna, you rock our world! 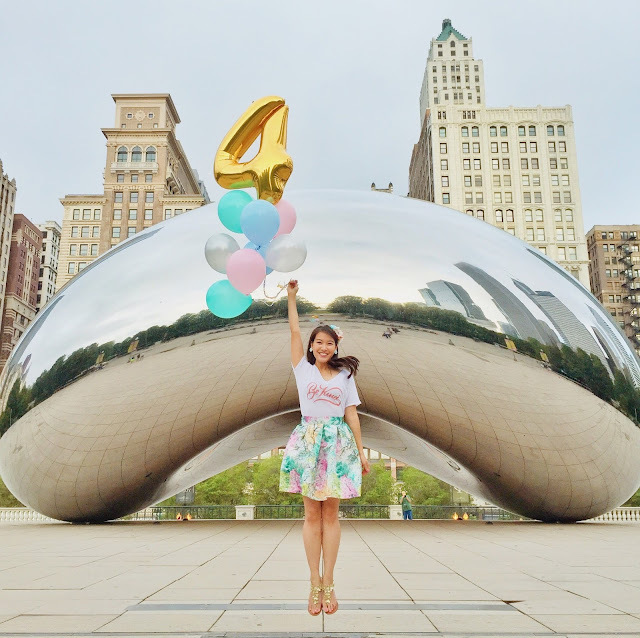 Thank You so much for your birthday wishes and for capturing these amazing moments to celebrate Sevenly's birthday with us. Thank You for being part of our Sevenly family and for taking the time to share this with your audience. Much love from the entire Sevenly team!! It's so wonderful to hear other people's love stories for Sevenly :) And yours is beautiful. Thank you so much for sharing that with me and for hosting the linkup! Have a wonderful weekend! I've never heard of Sevenly but now I'll have to check it out! 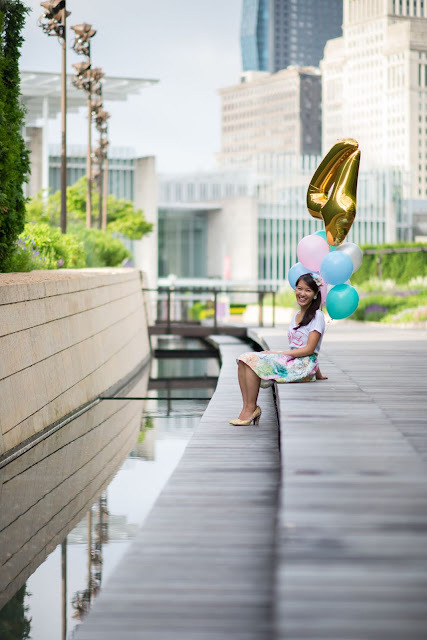 Love the photos and the balloons! You have a really cute blog! 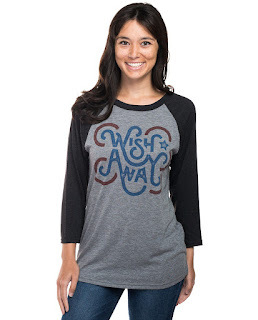 I have never heard of Sevenly, they look like a very good company to support. I have a friend who has a little one who has autism, so I'll be watching for the autism campaign. Thank you for linking up with Frog's Lilypad's Thankful Thursdays. What a great cause. Thanks so much for linking up with Fun Fashion Friday. I hope your weekend is wonderful. Cute photos!! I love the balloons and your whole outfit is adorable, especially your headband! 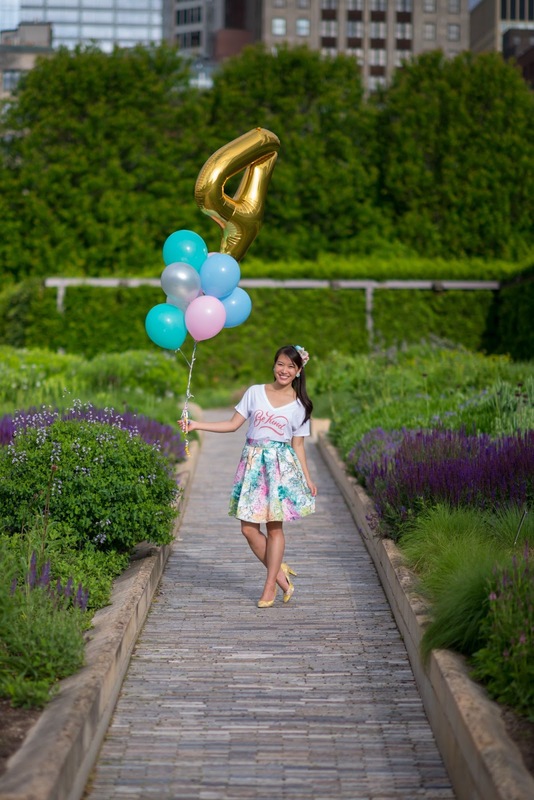 Happy Bday to Sevenly! Sounds like a really nice cause. What a great cause! I'll have to check them out! Love your photos and your fun outfit! Wow, what a great company, and how fun are these photos?! Love that you managed to find a time by the bean when you didn't have to fight with the crowds. I swear you should be in a magazine! I love the picture of you holding the balloons! love the gold balloon. so fun. You're such a beauty with a great heart! Bless you! I love your skirt! The colors are great.